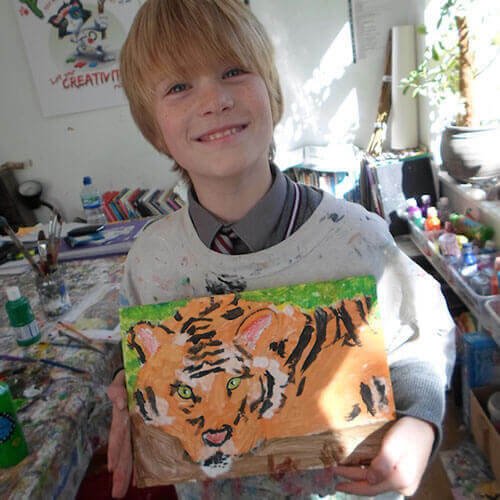 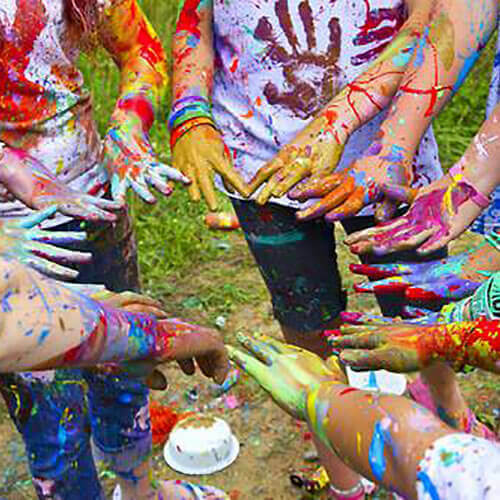 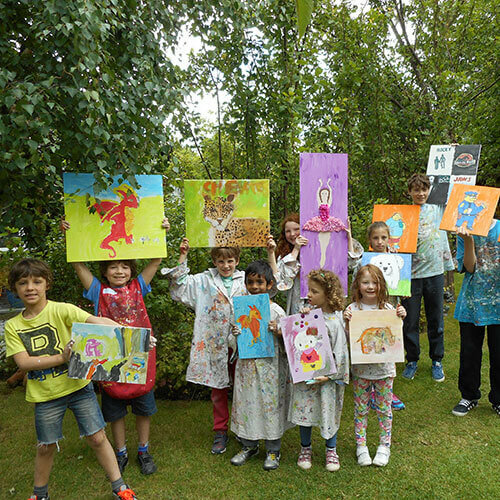 Our art classes let preschoolers, kids, teenagers, and adults unleash their creativity! 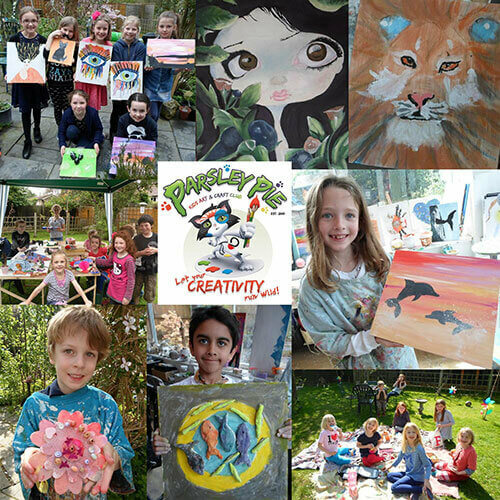 With a wide range of arts and crafts activities to choose from, and an environment that encourages complete freedom of expression, Parsley Pie art clubs are the perfect place to discover your hidden talents. 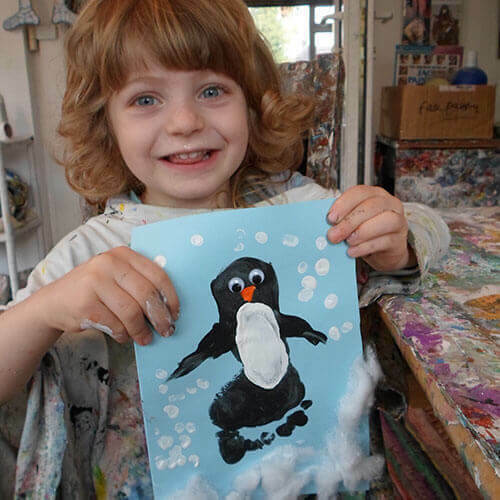 We run regular after-school classes during term time, and our holiday workshops will keep your kids occupied in a fun and engaging environment during the holidays. 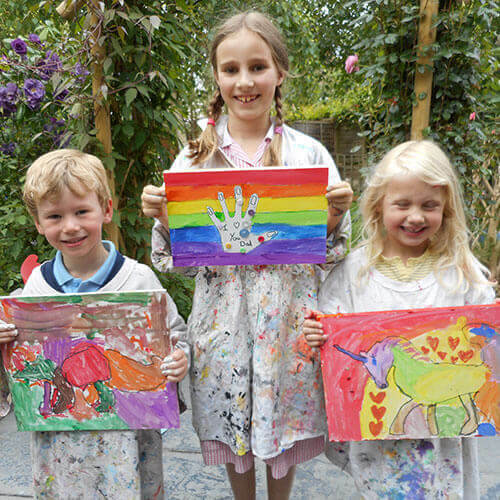 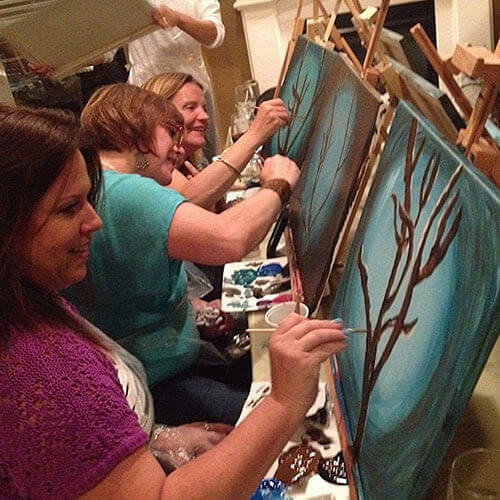 We can make any occasion one to remember – literally – with one of our fantastic art parties, where the guests will create their very own masterpieces, giving them something to always remember it by! 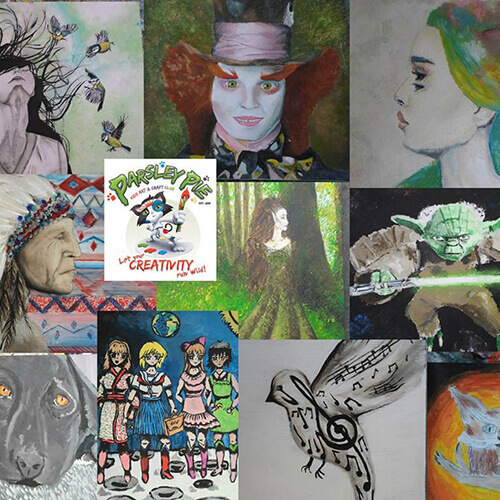 We also offer one to one art tuition for those looking to take their talents to the next level, and since all of our clubs are run by gifted artists, you really will be learning from the best.